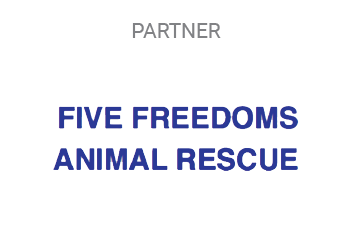 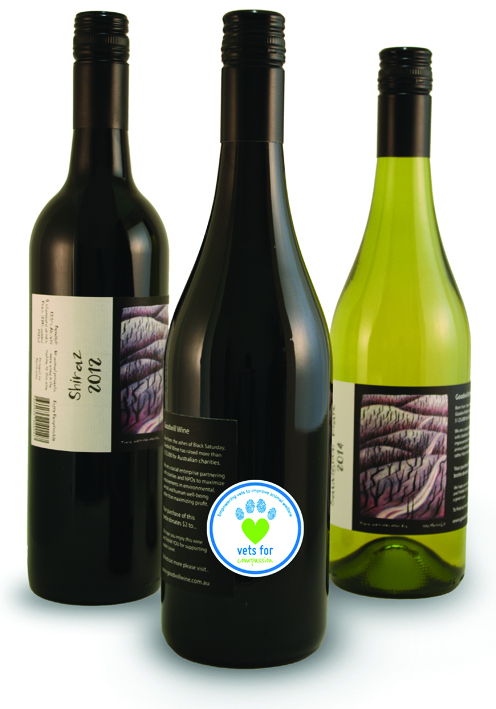 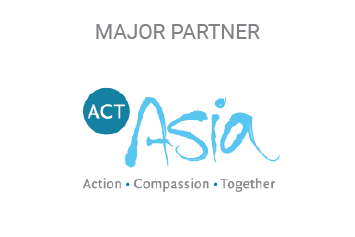 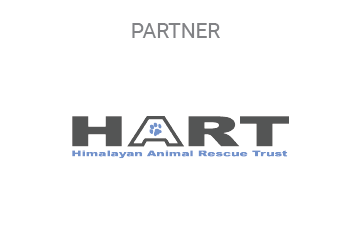 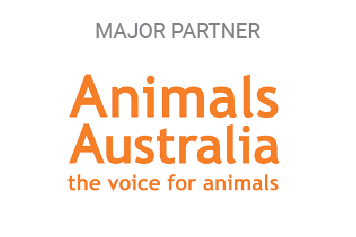 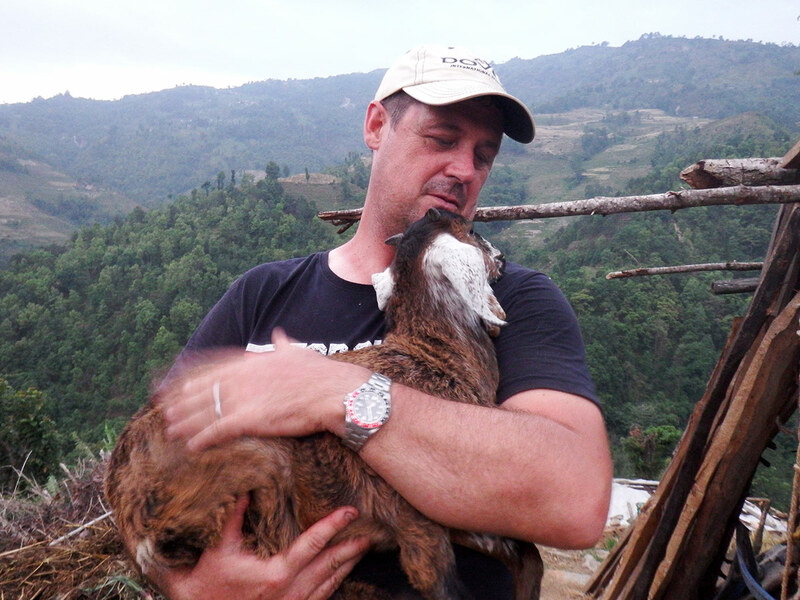 We are helping animals, changing attitudes and exporting compassion! 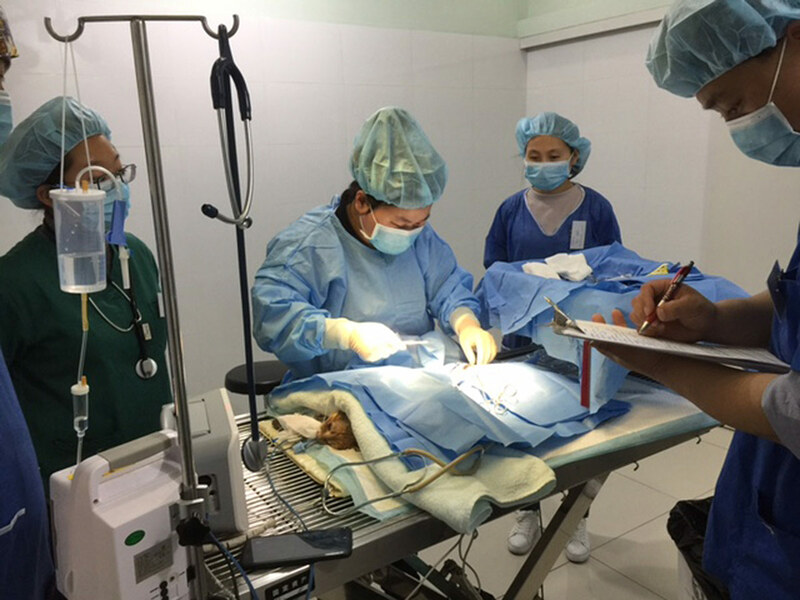 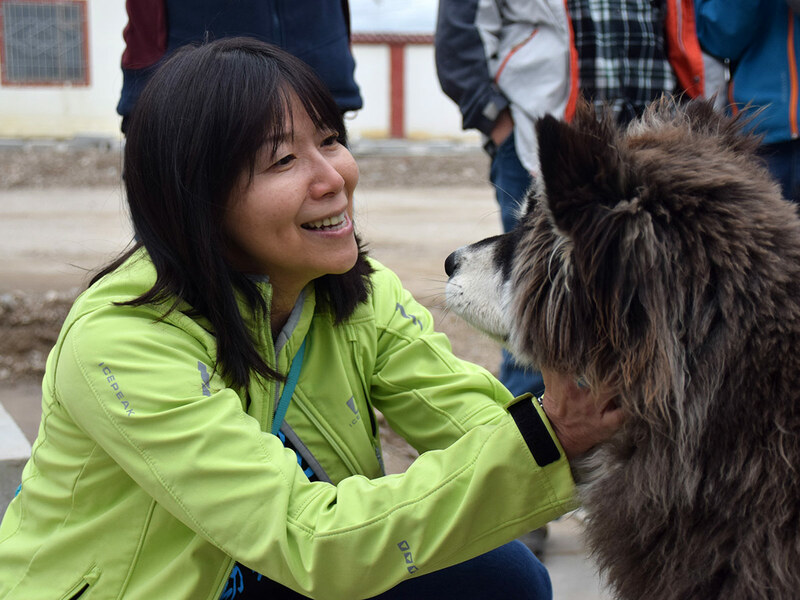 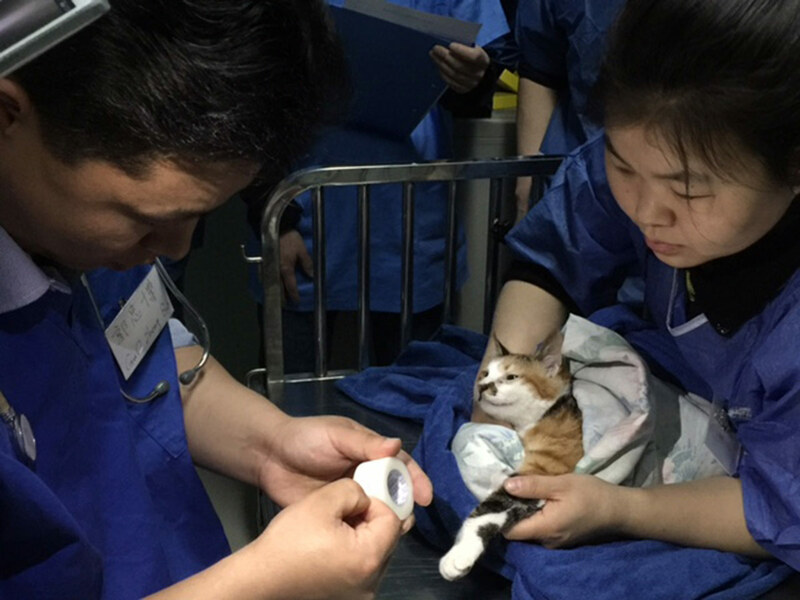 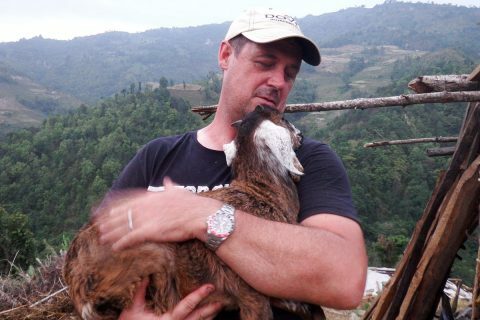 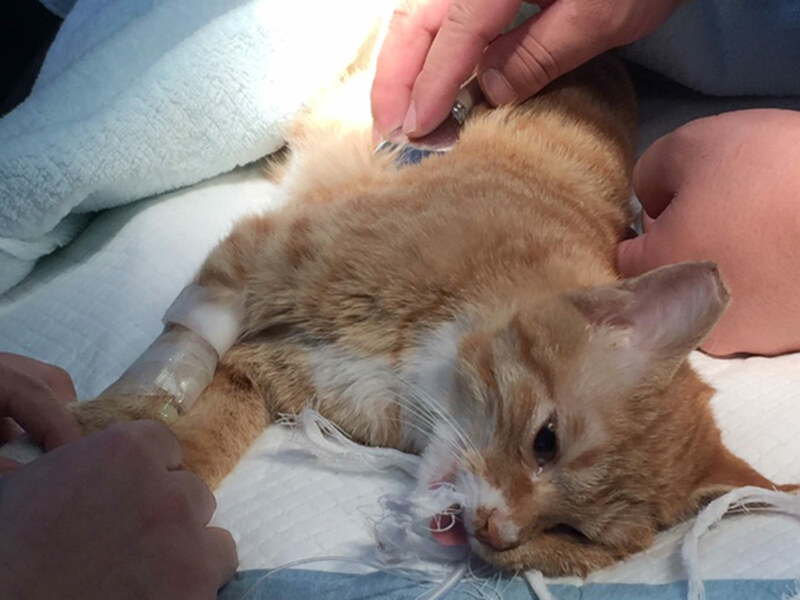 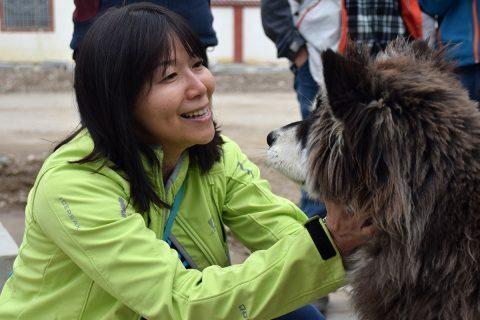 In China, Vets for Compassion has undertaken many Animal Birth Control (ABC) and Anti-Rabies (AR) programs, with a focus on improving animal welfare both in the short and longer term. 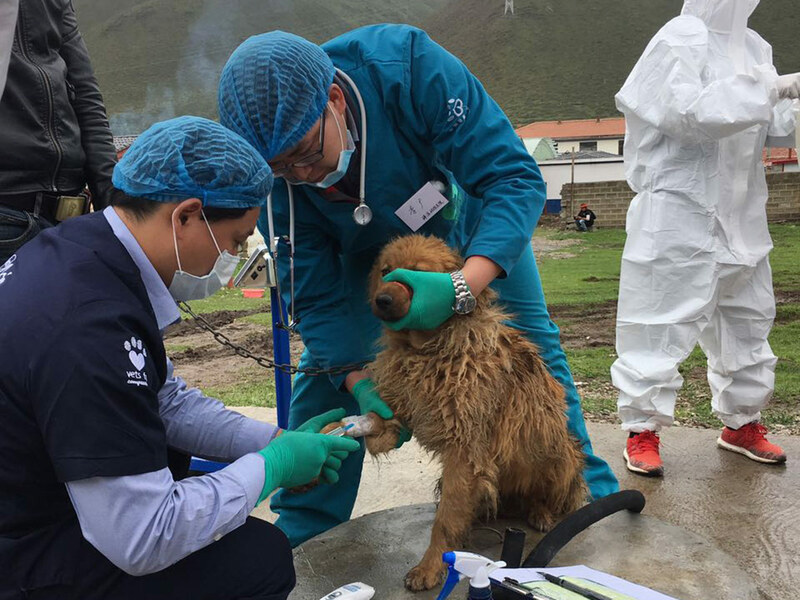 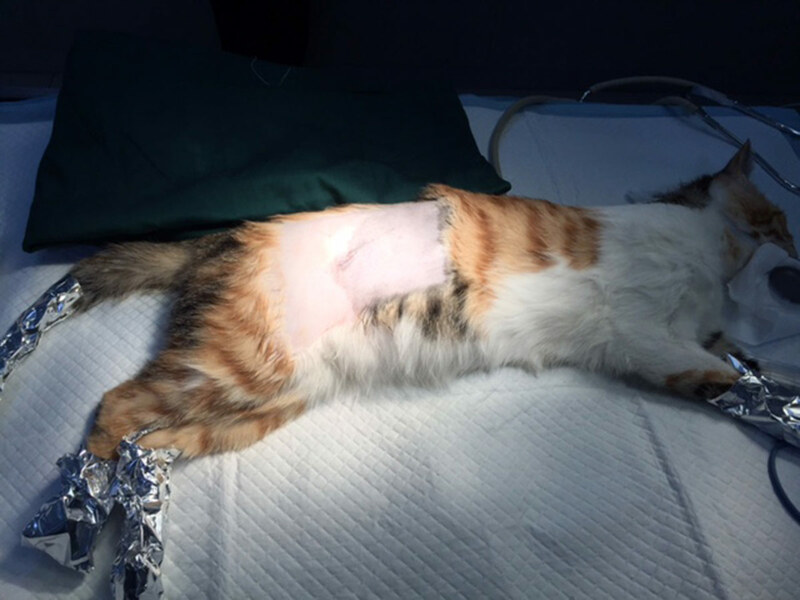 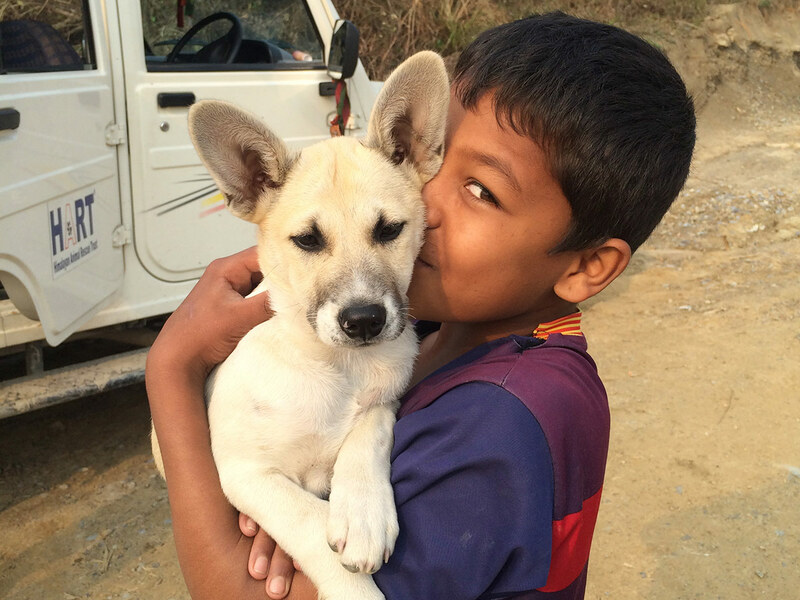 With our partner, ACTAsia, VFC volunteers have delivered hands-on veterinary care where it is most needed; in underprivileged parts of China, where there is a significant overpopulation of stray dogs and cats, as well as high incidence rates of rabies. 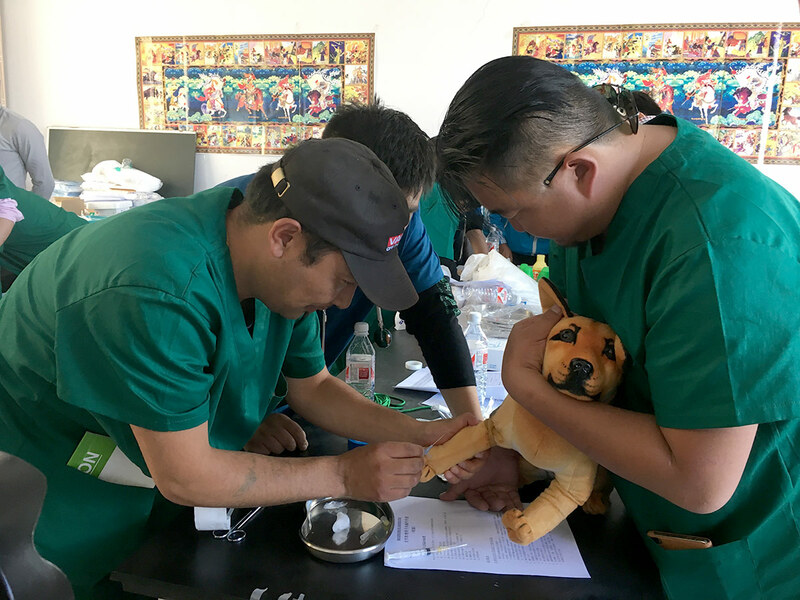 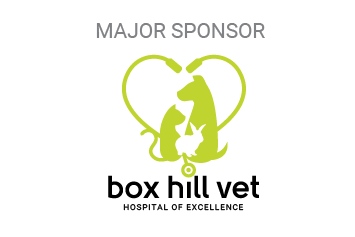 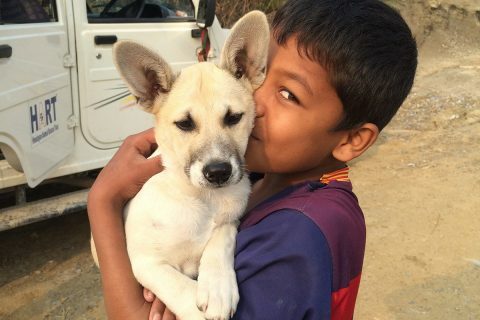 Through these programs we have been able to desex and treat more than 2000 stray and companion cats and dogs each year, while also providing the anti-rabies vaccine to stray dogs, in order to have a positive, long-term effect on both animal and human welfare. 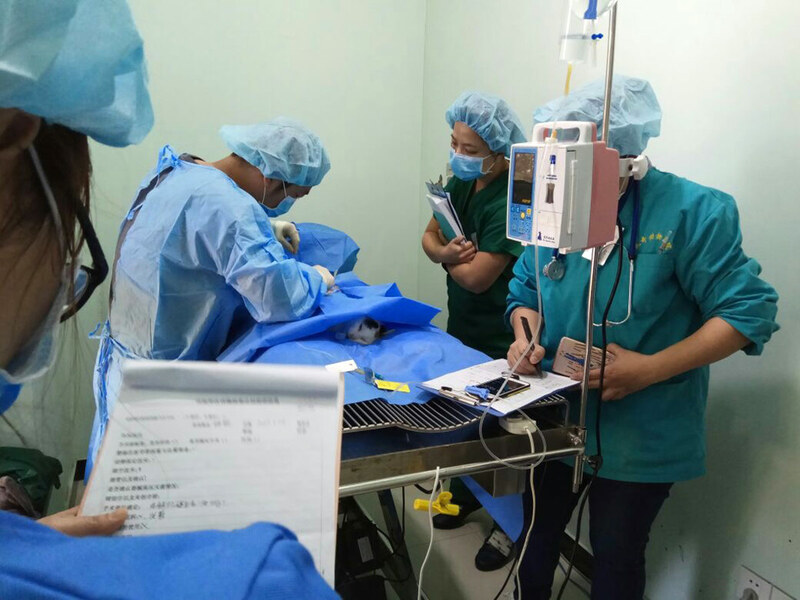 VFC vets have also been regularly invited to present compassionate pet welfare principles to Chinese universities, animal welfare groups and veterinary and pet associations.